In the following section you will find documents that are specifically targeted towards end-users. We want you to understand each aspect of the software. 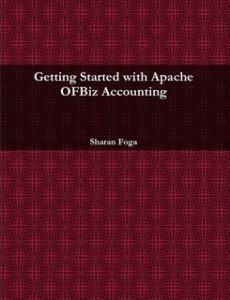 Please be aware, however, that the current documentation is a work-of-progress and will be updated frequently to cover increasing facets of the software. 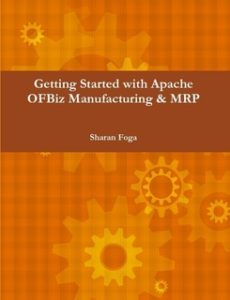 SCIPIO ERP started out as a fork of the Apache OFBiz project and remains compatible. 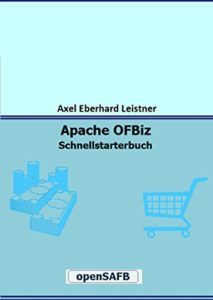 So it is worth taking a look at the Apache OFBiz documentation and Apache OFBiz Cookbook to get additional information on parts of the system.